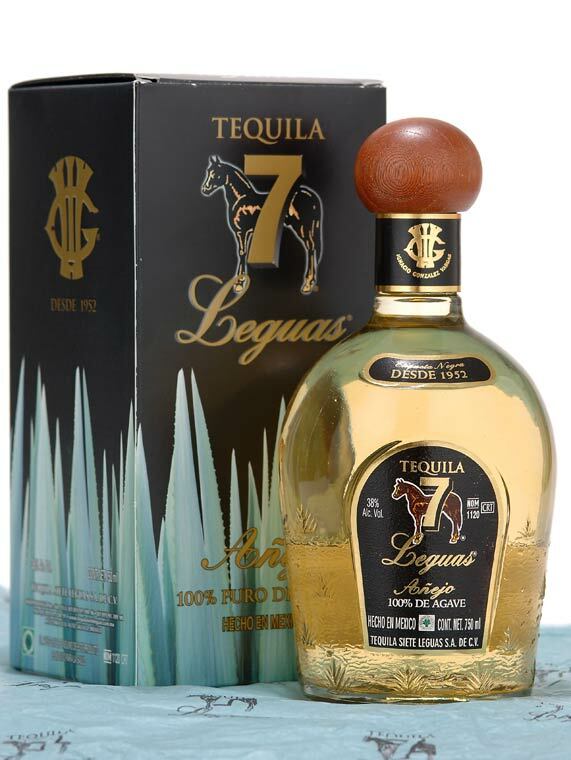 Based in Atotonilco el Alto in Jalisco, Mexico, Casa 7 Leguas has more than 50 years experience in making tequila using traditional methods. 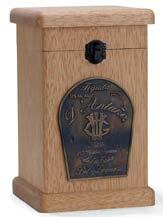 Our company's most outstanding achievements are our full-bodied, high-quality spirits of refined flavor. 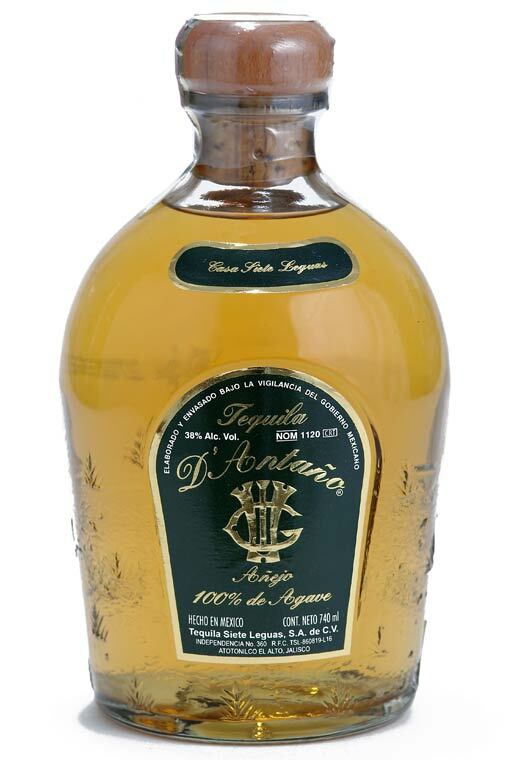 Don Ignacio González Vargas named his tequila company after Pancho Villa's horse Siete Leguas; thus, in 1952 Tequila 7 Leguas was born. 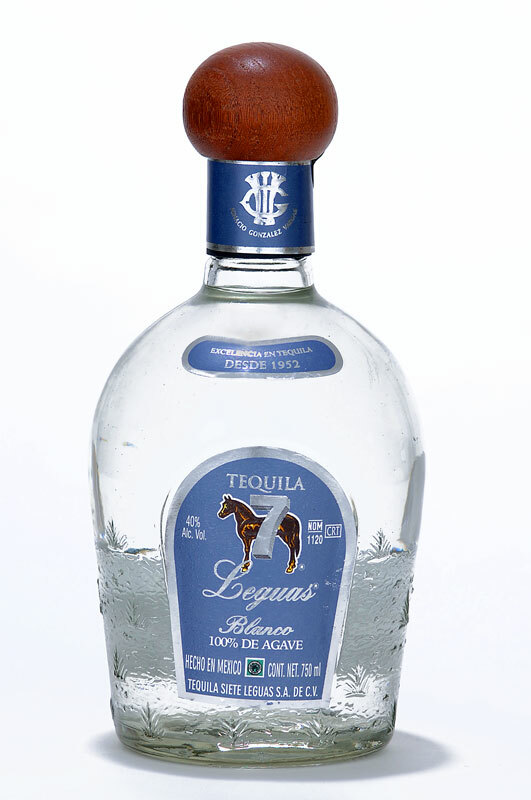 Siete (7) Leguas Blanco - Straight of mixed, this blanco will always be true to its nature. 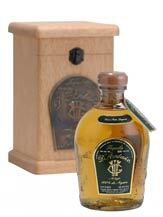 Siete (7) Leguas Reposado - Aged for six months in white oak barrels. 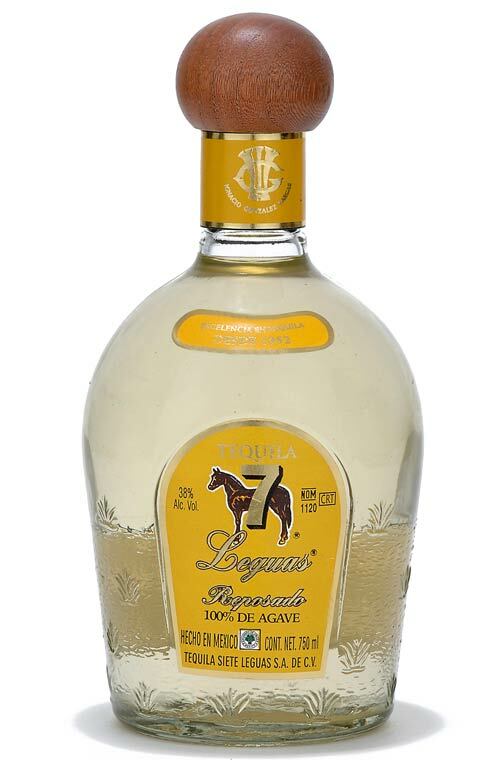 Siete (7) Leguas Añejo - Subtle scents of slowly cooked agave combine with delicate oak notes. Aged for 18 months. Siete (7) Leguas A'Antaño - Extra Añejo - Choice white oak barrels and five long years of patient aging produce the epitome of tequila sophistication. 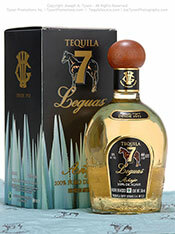 Tequila Siete Leguas, S. A. de C. V.